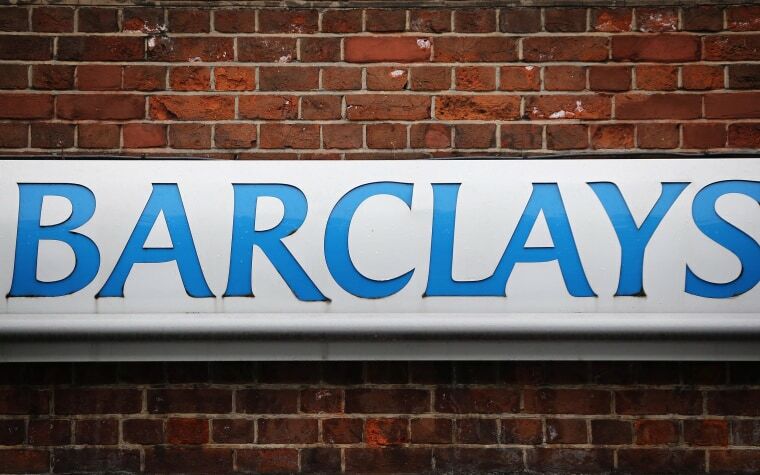 Barclays Plc has been fined 26 million pounds ($43.8 million) for failures in internal controls that allowed a trader to manipulate the setting of gold prices, just a day after the bank was fined for rigging Libor interest rates in 2012. Britain's Barclays is the first bank to be fined over attempted manipulation of the 95-year-old London gold market daily "fix", although a source familiar with the fine said it was a one-off and not part of a wider investigation into gold price rigging. The Financial Conduct Authority said on Friday there were failings at Barclays from 2004 until 2013, but the key event occurred on June 28, 2012, a day after UK and U.S. regulators fined it $450 million over attempted Libor rigging. "A firm's lack of controls and a trader's disregard for a customer's interests have allowed the financial services industry's reputation to be sullied again," said Tracey McDermott, the FCA's director of enforcement and financial crime. The FCA said it had banned former Barclays trader Daniel James Plunkett and fined him 95,600 pounds for exploiting weaknesses in the bank's systems. Plunkett was a director on the precious metals desk at Barclays and was responsible for pricing products linked to the price of precious metals and managing Barclays' risk exposure to those products. The FCA said Plunkett gave the watchdog and Barclays untruthful accounts of his trading activity. Attempts by Reuters to locate and contact Plunkett online were not immediately successful. "We very much regret the situation that led to this settlement ... these situations strengthen our resolve to improve," Barclays Chief Executive Antony Jenkins said in a statement on Friday.